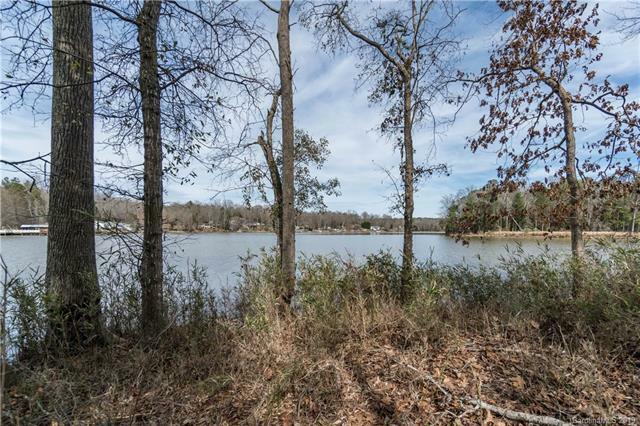 Waterfront 1.55 acre lot ready to build your dream home on Fishing Creek Lake! 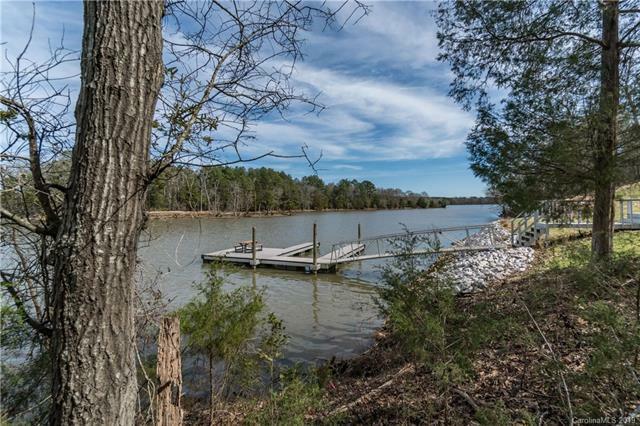 Peaceful Wildlife Bay neighborhood is less than an hour from Charlotte and has community boat launch. 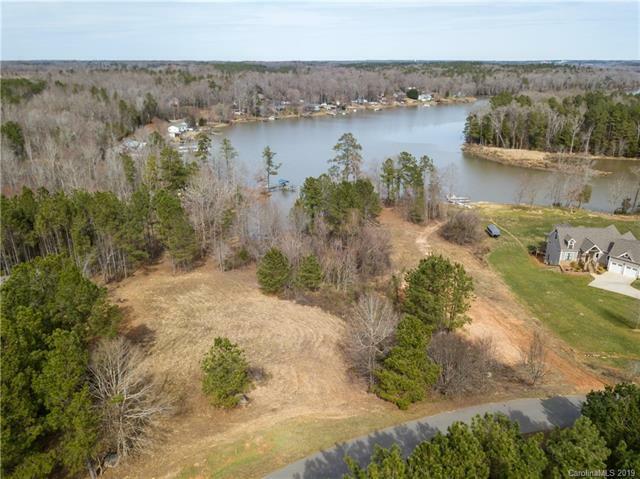 Beautiful views of Fishing Creek Lake and Catawba River. Perfect getaway or year-round living. 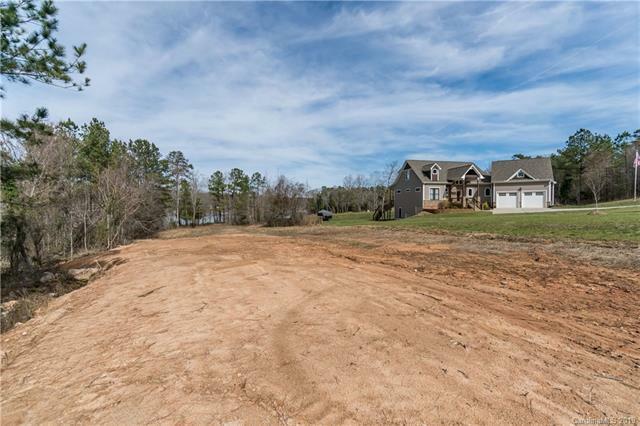 Easy access to Rock Hill, Columbia & Charlotte. Can be purchased together or individually. See MLS 3473915 for Lot 18 and MLS 3473921 to purchase both lots together for a total of 2.61 acres.